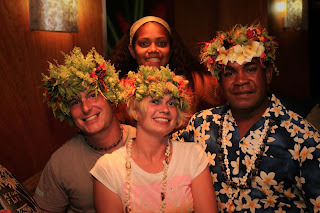 Check out our new video for our Fiji Reality Competition. 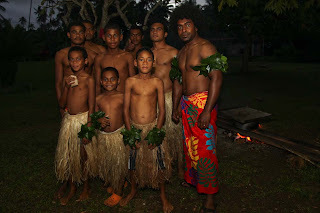 Join now at www.fijirealitycompetition.com for your chance to win a special trip on the Tui Tai! 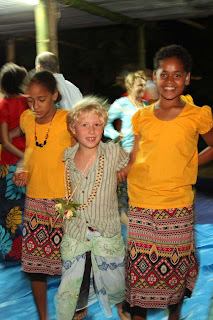 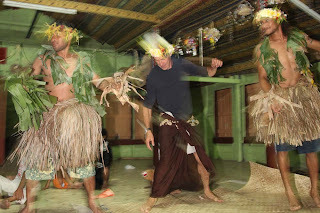 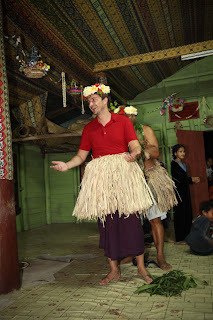 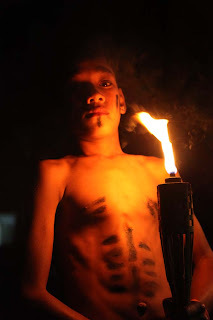 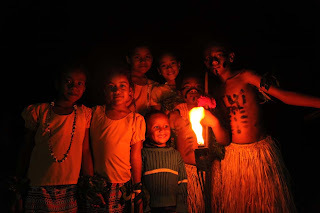 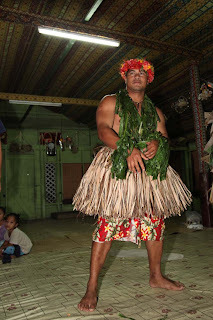 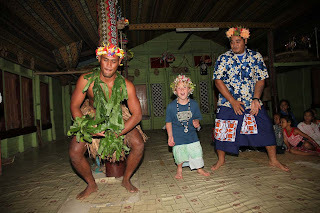 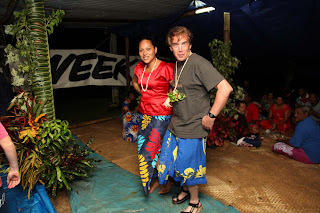 Fiji Reality Competition -- Hosted by Eric Nies from Tui Tai Expeditions on Vimeo. 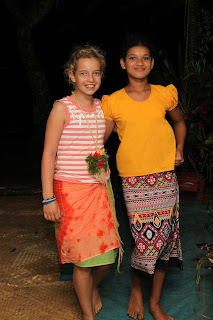 Have a look at Holly Beck's video of her and Chandler Parr jumping waterfalls in Taveuni with Tui Tai. 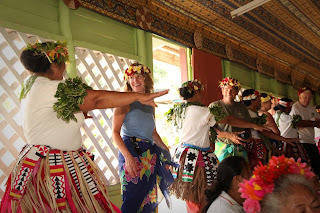 **Dale Sause** has been randomly selected for the FREE trip on Tui Tai's Surf & Yoga Expedition with airfare included, congratulations Dale! 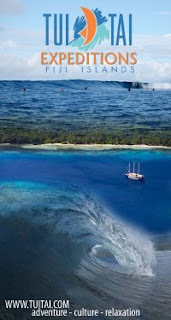 Tripwolf has just launched a new site and includes several nice applications. 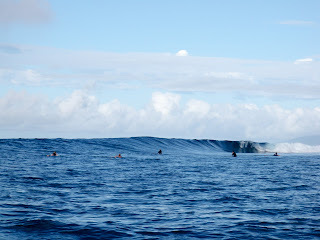 We like the trip planner. 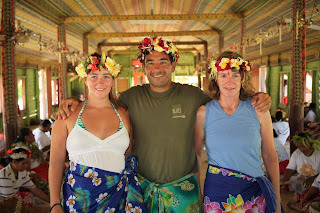 Lots of good guidebook, reviews and content from travelers for locations all over the world. 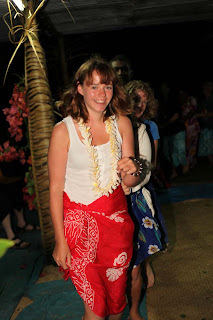 Adena Harford, one of Tripwolf's contributing staff, will be joining Tui Tai's Surf and Yoga Expeditions in November 2009 (so watch for some new Fiji content after those trips!). 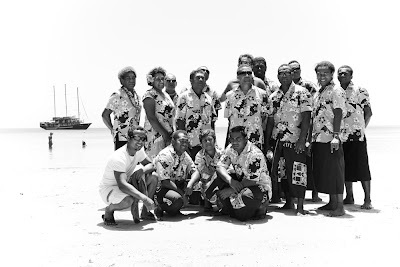 We got some of the crew together this afternoon for a beach photoshoot. 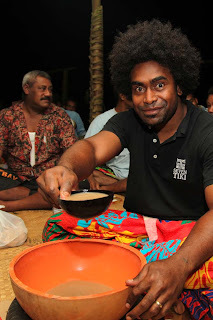 With his dark shades Captain Angus sets the tone for the "Matrix shot"
- The name 'kava' is more Polynesian and many Fijians refer to the drink as yaqona. 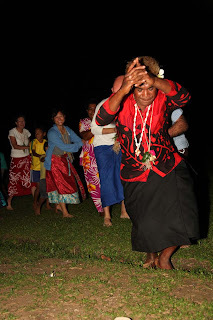 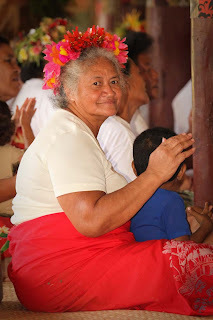 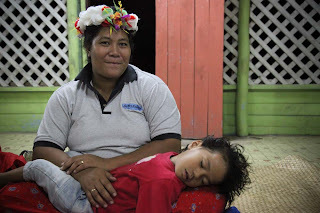 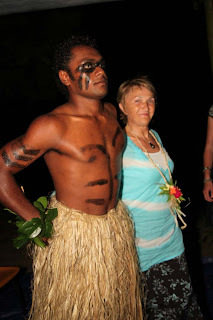 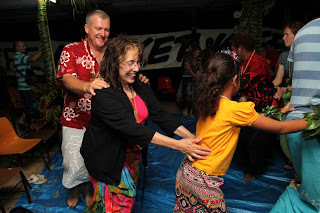 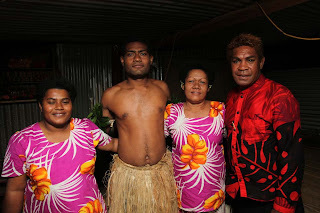 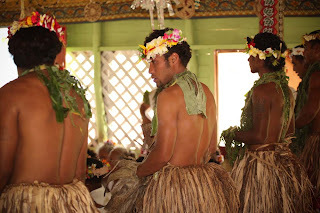 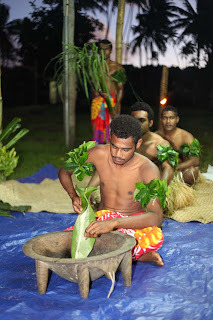 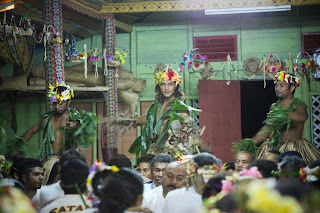 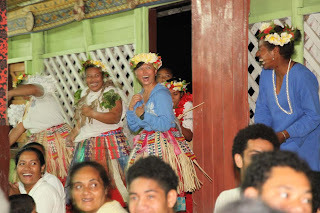 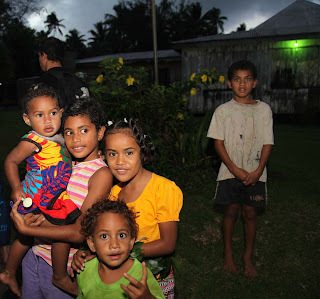 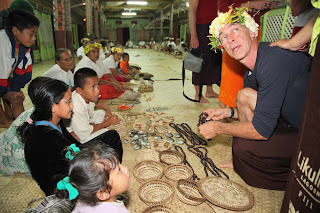 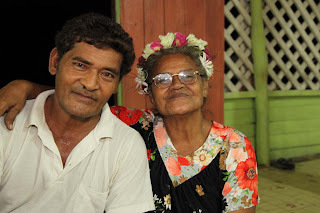 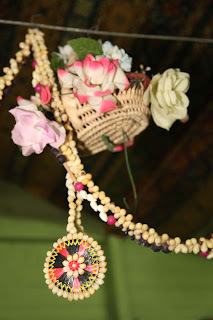 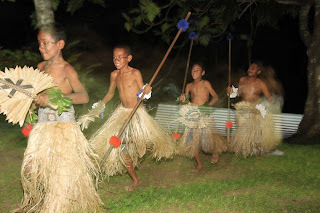 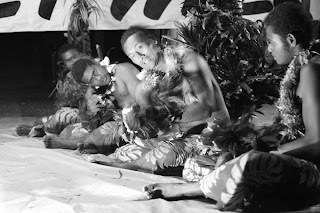 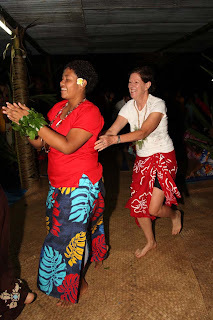 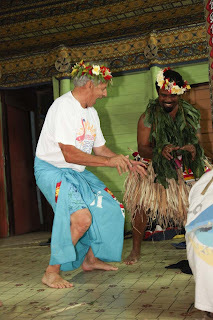 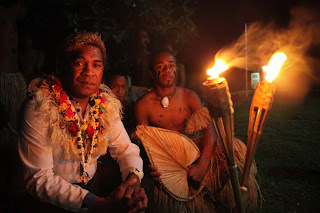 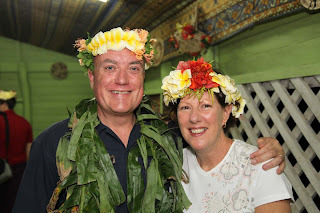 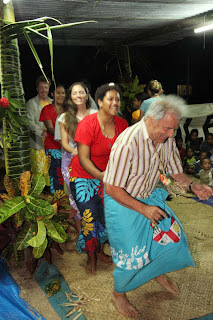 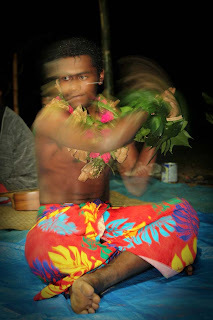 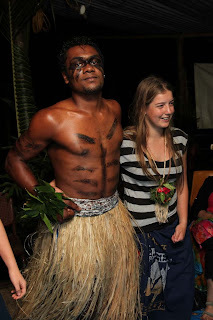 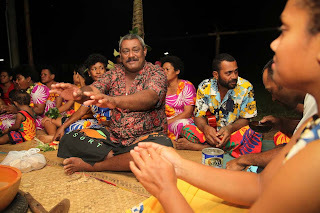 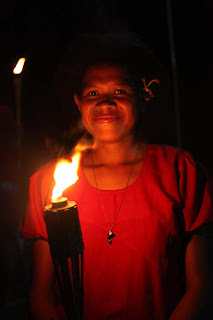 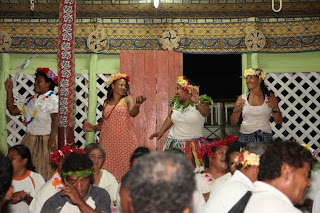 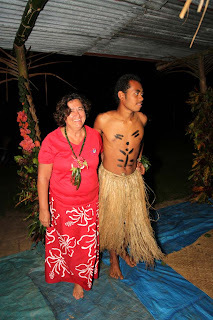 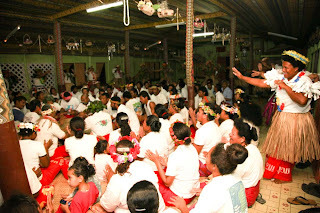 - Traditionally women don't drink kava, although this is not really the case today in Fiji. 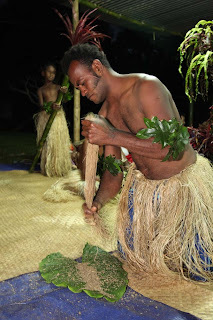 - It comes from the root of a pepper plant that is dried and ground up into a fine powder. 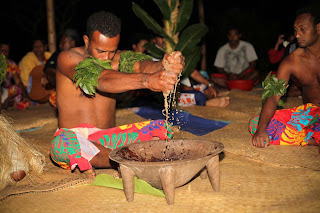 - The taste is quite earthy and the sedative effects are generally mild and short-lasting. 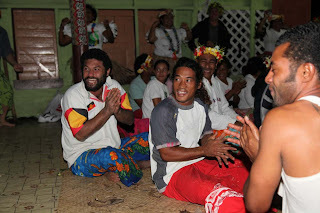 - It is used formally in all kinds of ceremonies, but many will just drink socially at weekends.